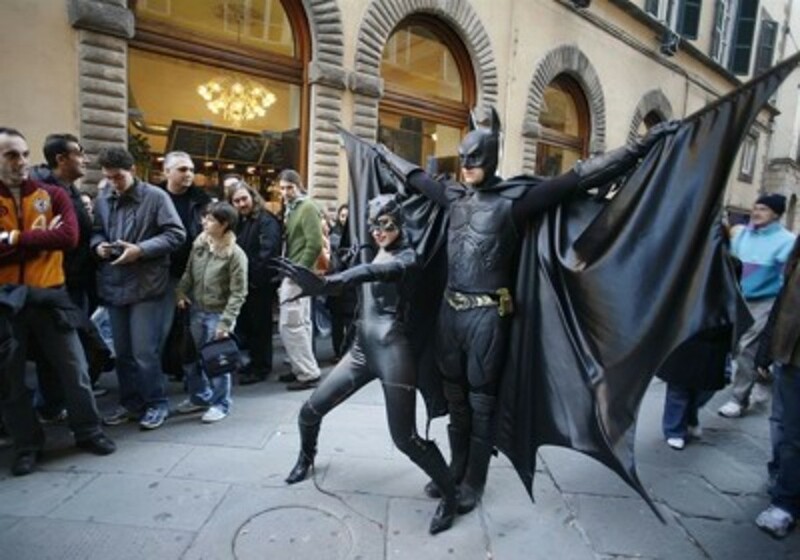 Opening on October 29th is Lucca Comics & Games, the annual comic book and gaming convention held in Lucca. As for every edition there are some surprises, starting from this year’s theme which is ‘travelling’ with the slogan “…Sì, viaggiare!”. One of the novelties of this edition is that the exhibition space has been extended allowing more space to stands and visitors. Furthermore, on Saturday 31st the convention will be open until 9 pm. 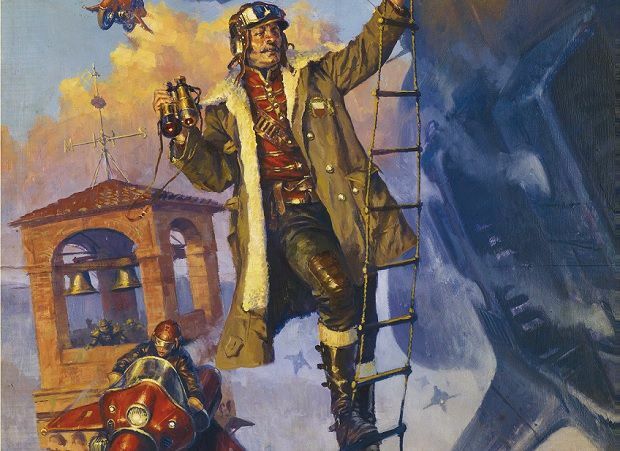 This year’s edition poster is signed Karl Kopinski, one of the most appreciated European fantasy illustrators of today. In it we can admire an aviator picking up this year’s travelling theme. Furthermore, Palazzo Ducale will be hosting an exhibition of his works: Grand Tour Kopinski. 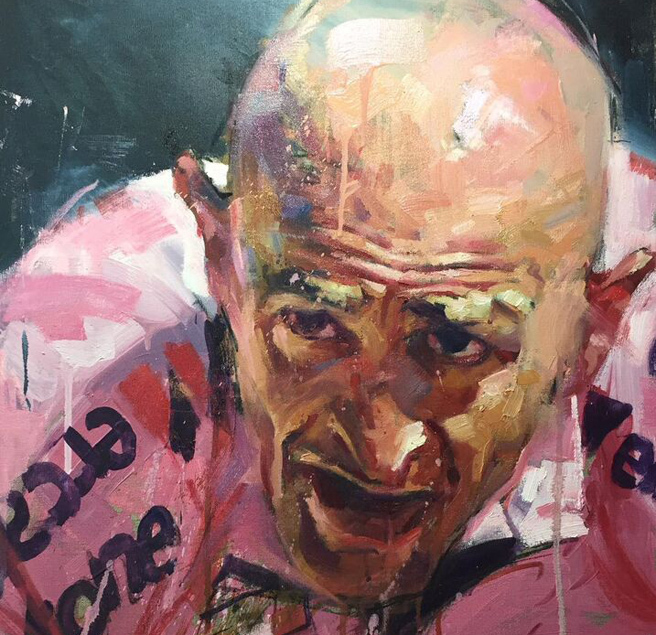 A voyage across his fantasy world but also an excursus through his cyclist portraits. Other guests of Lucca Comics & Games 2015 will be Herbie Brennan, author of the Faerie Wars Chronicles, graphic designer Richard McGuire, creator of “Here” one of the most lauded comic book stories in recent times, and Spanish folk/heavy metal band Mägo de Oz, just to name a few. Like Kopinski, McGuire too will be on show at Palazzo Ducale with “Richard McGuire: the Time, the Space, the Man”. 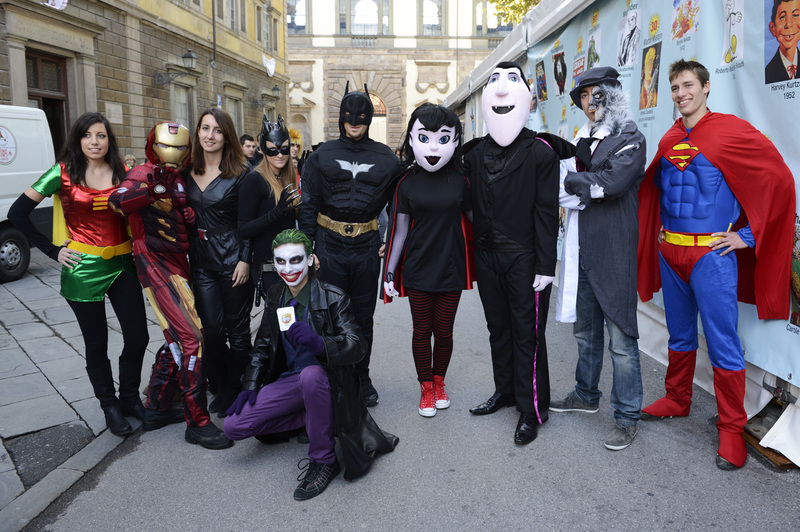 On until the first of November, this year Lucca Comics & Games 2015 has set a ceiling of 80,000 tickets per day. The prices of the tickets will change from day to day, depending on what’s on. 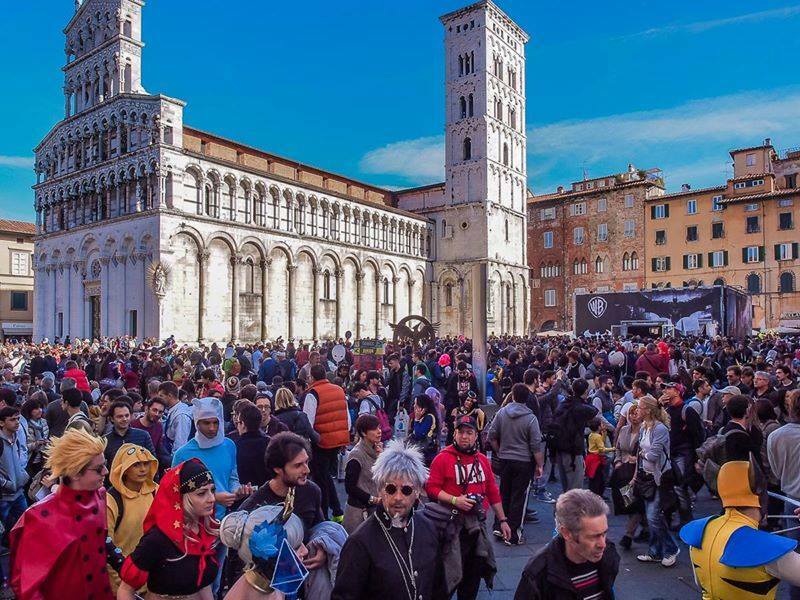 Activities such as The Citadel, the Family Palace, the Self Area, the meetings in the old town centre and the exhibitions on at Palazzo Ducale will, instead, be free. So get yourself a costume and join the other Cosplayers in the fun of this large and boisterous festival. Fun is guaranteed. Questa voce è stata pubblicata in Accommodations in Valdera, Events in Lucca, Events in Tuscany, Exhibitions in Lucca, Festivals and feasts in Tuscany, Lucca, Tuscany e contrassegnata con comic books, comics, gaming conventions, Herbie Brennan, Jean-Yves Ferri, Joanthan Maberry, Jose Ramon Caraballo Armas, Kamui Fujiwara, Karl Kopinski, Lucca Comics & Games 2015, Mägo de Oz, Milo Manara, Mitsuhisa Ishikawa, Richard McGuire, Robert J. Kuntz, Xander Baldini. Contrassegna il permalink.